As the current Chairman of SUPA71, Mr. Junvimaloung is responsible in overseeing the operations of the firm and its strategies. He reviews its overall management performance, values, standards and goals coming from his 10 years of extensive experience in managing businesses from various fields. 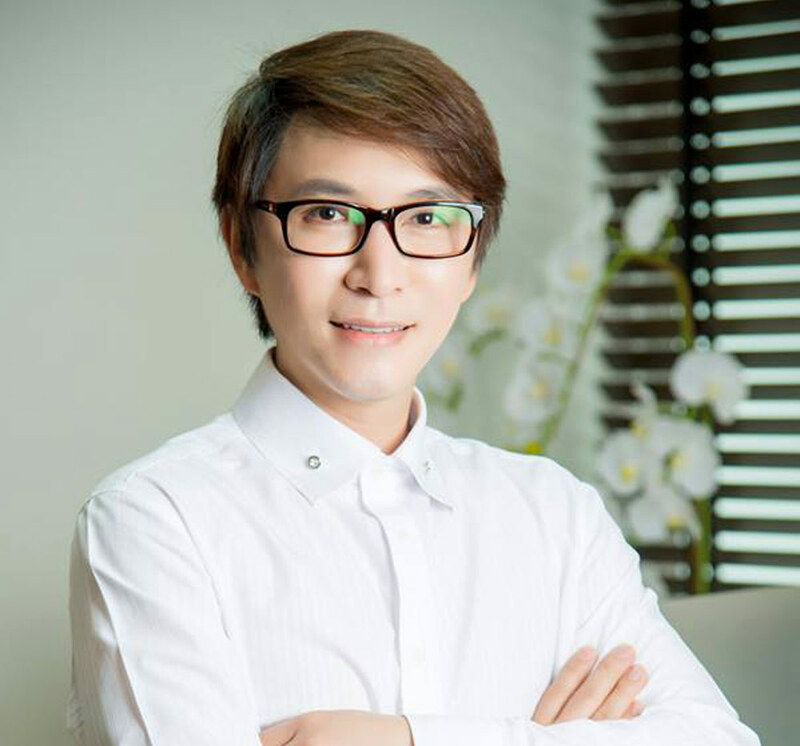 He owns several properties and has invested several businesses in Thailand, and in Southeast Asia (Lao PDR, Myanmar and Cambodia). 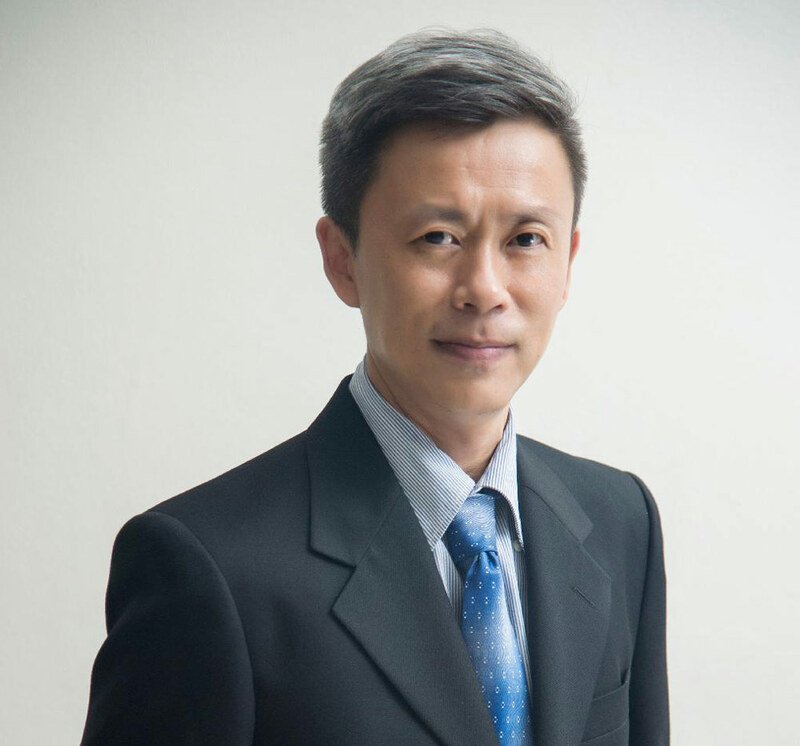 Currently the managing director for SUPA71, Dr. Suwannarong’s role includes: managing all research design, planning and implementation. She also coordinates for the business’ fund raising. Her research leadership at SUPA71, is a result of her 20 years of experience in various roles being country director, project manager, regional researcher for USAID-supported projects, NGOs, and other agencies in Thailand and Southeast Asia. 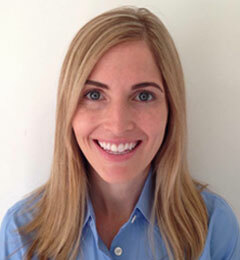 She is an expert in epidemiology studies and has worked in many quantitative and qualitative research. 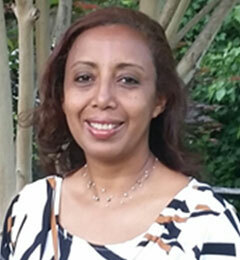 Her research interests include capacity building, monitoring and evaluation, technology and innovations. She also has many involvements in education and health research projects. 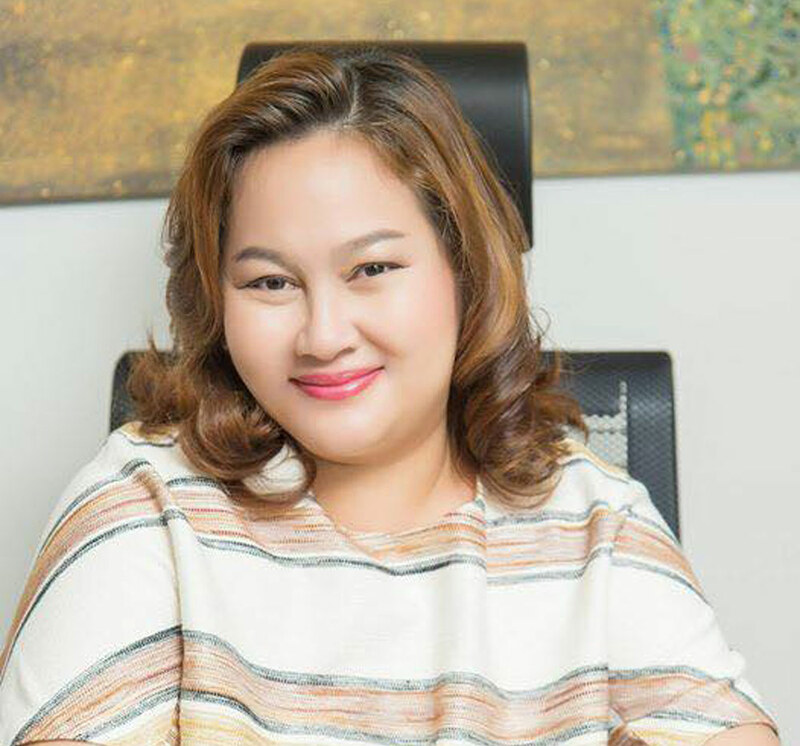 Dr. Suwannarong holds a Master of Science in Epidemiology and Public Health from the University of the Philippines (supported by SEAMEO TropMED Network) and has a Ph.D. in Public Health from Chulalongkorn University, Thailand. She is now a Postdoctoral fellow at Center of Excellence for Emerging and Re-emerging Diseases in Animals, Faculty of Veterinary Science, Chulalongkorn University. Mr. Udomsappong is SUPA71’s manager with more than 30 years of experience in the pharmaceutical business and supply chain industry in Thailand. At SUPA71, Glid oversees financial and administrative operations of the firm, supervising day to day activities and projects. He works closely with the director to ensure effective use of the company’s resources and reports to the chairman to ensure that the firm’s activities are aligned to its goals and values. He has an engineering degree at the University of Thailand Chamber of Commerce and a master’s in information and technology engineering from Swinburne University of Technology in Australia. Dr. Sok Touch is a medical doctor and holds a master’s degree in public health from the University of New South Wales in Sydney, Australia. He has 30 years of experience working with local and international NGOs, international development agencies such as ADB, WB, the Global Fund to Fight AIDS, Tuberculosis and Malaria (GFATM), and in various ministries. 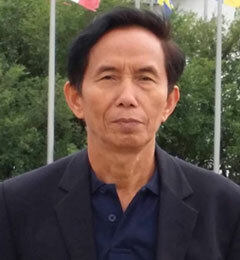 He was the director of the Communicable Disease Control Department of the Ministry of Health in Cambodia and has been the chairman of some national and regional networks. He is currently an independent consultant at the Program for Monitoring Emerging Diseases (ProMED), a program of the International Society for Infectious Diseases (ISID) based in New York. Dr. Touch has a solid background in epidemiology, prevention, control and treatment of diseases among adults and children, and handling ethical considerations in research. As SUPA71 Senior Research Advisor, Dr. Sok assists in identifying research fundraising, planning and strategies in SUPA71’s engagements in Cambodia and other Mekong Sub-region countries. 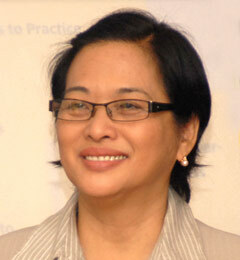 Cecile Lantican holds a Ph.D. in Communication. She is a development communication specialist with over 38 years of experience in government-led and foreign assisted development programs on agricultural technology transfer programs, environment and natural resource conservation education, and public health. Her research management experience has been nurtured by her solid experience in project design and management in health and science communication, social and behavior change communication, and advocacy. She served the Philippine department of science and technology for more than 25 years working with agricultural and environmental researchers/scientists in the conduct of field trials and utilization of research results in technology development. During the last 13, she assumed responsible positions working for international organizations like the United Nations Population Fund (Manila), Futures Group, Academy for Educational Development in Cambodia, FHI360 in Lao PDR, and FAO in Timor Leste. Under such engagements, she provided oversight in the projects’ initiatives in the conduct and use of research and evidenced-based approach to inform and guide decision-making and strategic planning of communication programs and activities. Dr. Krongkant is a disaster management expert for more than 15 years, working on disaster preparedness, emergency response, and disaster risk reduction. She worked as deputy program manager for the program for Enhancement of Emergency Response in India, Nepal, Philippines and Indonesia at the Asian Disaster Preparedness Center where she organized core regional training courses on disaster management and developed land mine risk education program. 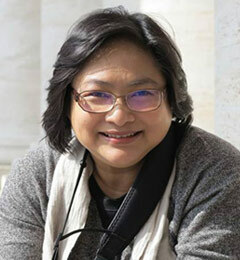 She has spearheaded Community-based and Disability and Disability Inclusive Disaster Risk Reduction (DRR) projects in Thailand, Viet Nam and the Philippines and led the development of a manual for community preparedness, evacuation, and community planning being used by Thailand’s Disaster Prevention and Mitigation Department. Dr. Krongkant worked as researcher in Thailand’s National Disaster Management Capacity Development Program with team of experts from the Japan International Cooperation Agency (JICA) for eight years. She has also been a disaster risk reduction consultant for the University of Sydney, Community Based Management (CBM) and United Nations Development Programme (UNDP) in 2015. As a Disaster Risk Reduction (DRR) expert, Dr. Krongkant has been a resource person at the Disaster Prevention and Mitigation Academy, Local Administrative Development Institute, and a number of universities. Dr. Krongkant has a Ph.D. from the Asian Institute of Technology in Thailand where she studied community response, evacuation decision, and early warning. 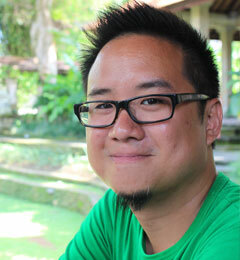 Phoosakul is a communication expert who specializes in Thai to English and English to Thai translation. She has worked with a number of companies and research firms in the health, environment, and economics sector in the last 25 years as translator, editor, reporter, and communication officer. She has translated a wide range of documents from company profiles, patent applications, user’s manual to annual reports, anniversary books, official papers; research related documents such as questionnaires, survey results; and several publications such as brochures, press releases, feature articles, and other official papers. Most recently, she was commissioned to translate the book “The Power of One” by John C. Maxwell from English to Thai for DMG Books, a publishing company in Bangkok. Phoosakul holds an M.A. in Translation from Ramkhamhaeng University and B.A. 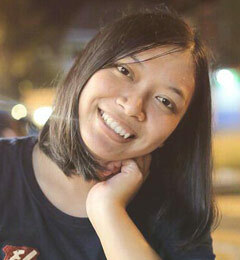 in Mass Communication from Chiang Mai University and has worked in several organizations like Matichon PCL, Reader’s Digest (Thailand), TEAM Consulting Engineering and Management Co., Ltd. and the Thailand Research Fund (TRF). Sara has a long track record in designing rigorous studies to explore critical public health and social development issues. She has extensive experience in leading research implementation which includes supervising teams, preparing protocols, soliciting for and contracting vendors, training field staff, designing data collection tools, preparing IRB packages, and developing operational plans. Sara has conducted research on several public health topics such as HIV/AIDs, malaria, childhood diseases, and emerging pandemic threats (EPT). She also worked in several countries in Southeast Asia, and Africa, aside from working in the US. Sara has written several types of dissemination documents including peer–reviewed scientific articles and policy research briefs. She has a double master’s degrees (Mechanical Engineering and Applied Anthropology) and a bachelor degree in Physics. Kate has 10 years of progressively responsible experience in public health program management, community development, operations, and research. 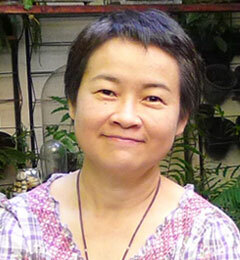 Most recently, she has designed and executed mixed methods research projects in South and Southeast Asia. Kate has extensive experience bringing together diverse stakeholders, especially government representatives, nonprofit organizations, the private sector, and donors. She uses a data-driven process to assess problems and to deliver measurable results. Her expertise is on working at the interface of human health and the (built) environment on issues such as zoonosis, climate change adaptation, and health impact assessments. She has a Masters in Urban and Regional Planning. Mr. Ponlap has more than 20 years of experience working with local and international NGOs and cooperated agencies such as FHI360, European Union (EU), Thailand Research Fund (TRF), and Heifer. He has various experience in projects on humanitarian, health promotion, agricultural and energy field and expertise on qualitative research approach, participatory action research, knowledge management, capacity building, resource management, gender equity in development, disaster preparedness, and monitoring and evaluation. As SUPA71 research manager he plans, coordinates, and executes research projects and identify areas of research improvement to develop new methodologies to meet client’s needs and demands. Pap is passionate about the film and media industry, in particular, documentary film production. He has worked in various projects which involved managing, producing, and directing documentaries. Besides on film and media field, he has extensive experiences in translating news, blogs and research documents. 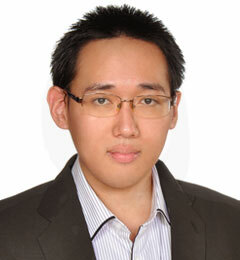 Mr. Mekvipad graduated a Bachelor degree in Science with GPA 4.00 (gold medal award) from Chulalongkorn University. As the student, he had extensive experience working in plant molecular biology in laboratory. At SUPA71, he works as a research assistant and has main responsibility on data collection, data management, and analysis, as well as drafting related research documents for related projects. 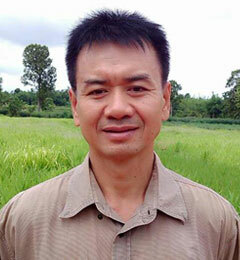 He is a focal point person to communicate with team at study fields and other countries. Ms. Thongkan is a trustworthy and effective researcher who is able to work in qualitative and quantitative researches in both urban and rural settings in Thailand. She graduated from Faculty of Humanity and Social Sciences from Khon Kaen University with the first ranking level. With SUPA71, Ms. Thongkan is working as a leader of field activities and as coordinator for SUPA71’s assigned projects.